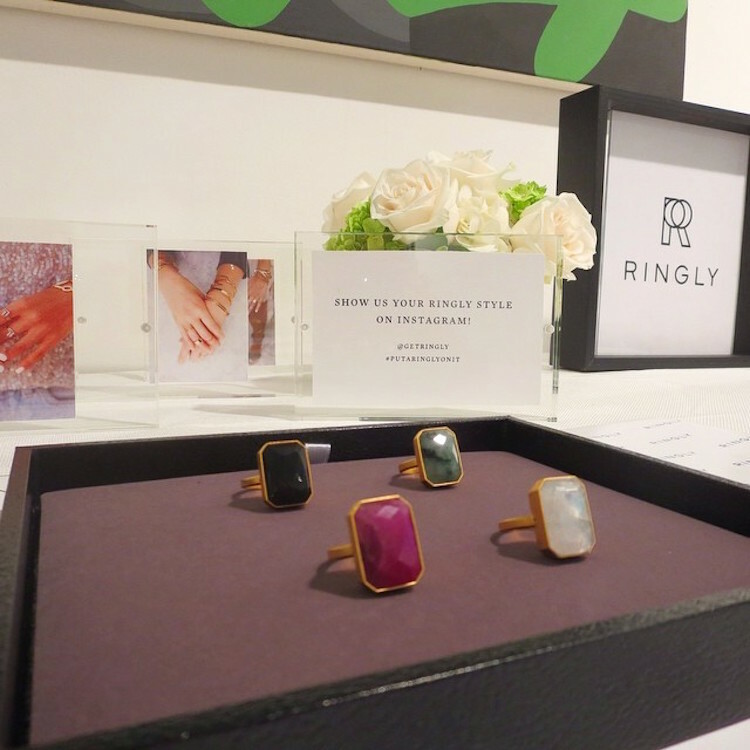 Ringly is a smart and stylish cocktail ring that connects wirelessly with a smartphone and sends notifications to the wearer through light and vibration alerts. Founder Christina Mercando spoke with Elle about how she came up with the idea. It was never a reaction to wearable tech: I was just always missing calls and texts because my phone was in my purse, and my family was getting frustrated with me [to the point that] it became a running joke. And I was looking at my hands, and I thought, “You know, I wear some big rings. I wonder if I can make a technology that would fit into the things I wear every day that would help solve this problem and be useful?” And so that’s where the idea came from. It was always about wanting to make beautiful things. It was never, ‘How can we make technology beautiful?’ I wanted to make beautiful things and put technology into them. And I think that’s very different from the way a lot of technology companies work, because they start with the technology first and then design around it. We’re using a very different approach by starting with the style and design. Ringly is currently available for pre-order, with delivery expected in summer 2015.